You’re really there to see the most famous painting in the world, not for its art alone, but for the scandal generated when someone tried to steal it. You have to go past a whole lot of peintures Italienne and see that Leonardo had a few more beautiful portraits that nobody cares about. 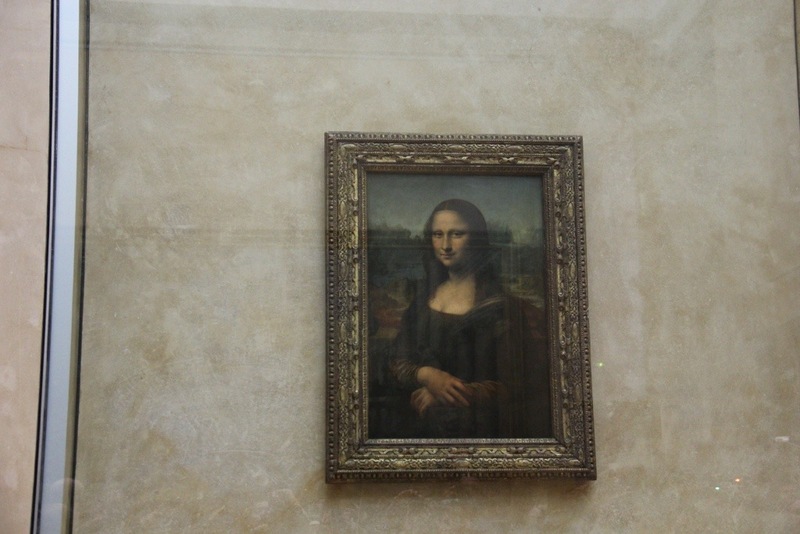 Mona Lisa has a wry smile watching all the people elbowing each other to get a photo with her. Why go to the catacombs on a nice, sunny day? Now that you mention it …. What fools we are!